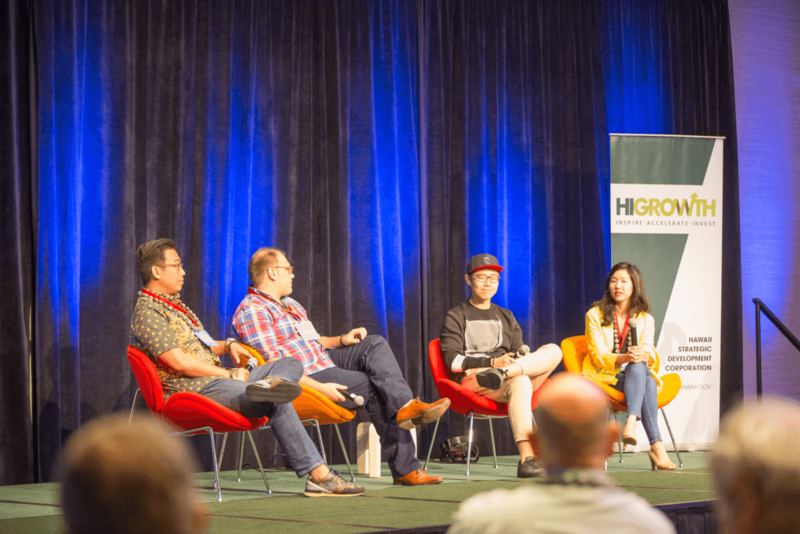 Held between January 31 and February 1 in Honolulu, EMW 2019 featured a startup showcase where vetted deals sourced from regional accelerators based in the U.S. and Asia pitched to big name investors. dataPlor won the pitch competition unanimously. The judging panel featured prominent investors including Stephen Forte (Fresco Capital), Hans Tung (GGV Capital), Wissam Otaky (Hatcher+), Casey Lau (Rise Conference), Kendra Ragatz (Aspect Ventures), and John Frankel (ff Venture Capital). During the pitch session, competitors presented to an audience of hundreds of people, including 15+ premier venture capital funds, standout entrepreneurs, and tech innovators. Speakers and conference participants included startups based in both Asia and the U.S. looking to expand internationally. “While it was great to win a competition, the real victory here was the level of exposure to other high-caliber executives,” said Michener. Following the company’s win, Michener spent the rest of the evening speaking with excited investors and business executives about dataPlor’s unique business model and insights on expanding into emerging markets.